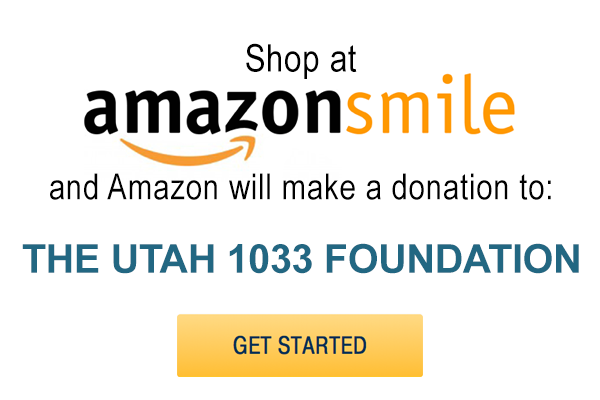 The Utah 1033 Foundation provides immediate financial assistance to the families of fallen police officers. Within 24 hours of a confirmed, qualifying line-of-duty death, a representative from The Utah 1033 Foundation will visit with the family of the fallen officer and present a check to them in the amount of $25,000. Police officers in Utah have death benefits that vary widely from agency to agency. One common thread among them is that these payments are not available to dependents for some time. The 1033 provides support for immediate, unavoidable expenses, such as funeral arrangements and travel, as well as essential daily expenses like mortgages and groceries. Since our establishment in 2011, we have answered the call on nine tragic occasions and paid out a total of $225,000 to the families of Utah’s fallen heroes. We cannot take away a family’s grief, but our contribution can help, and it makes a significant impact during a very difficult time.